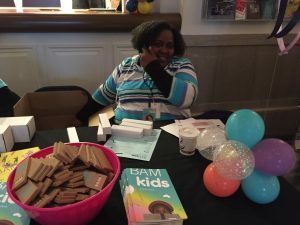 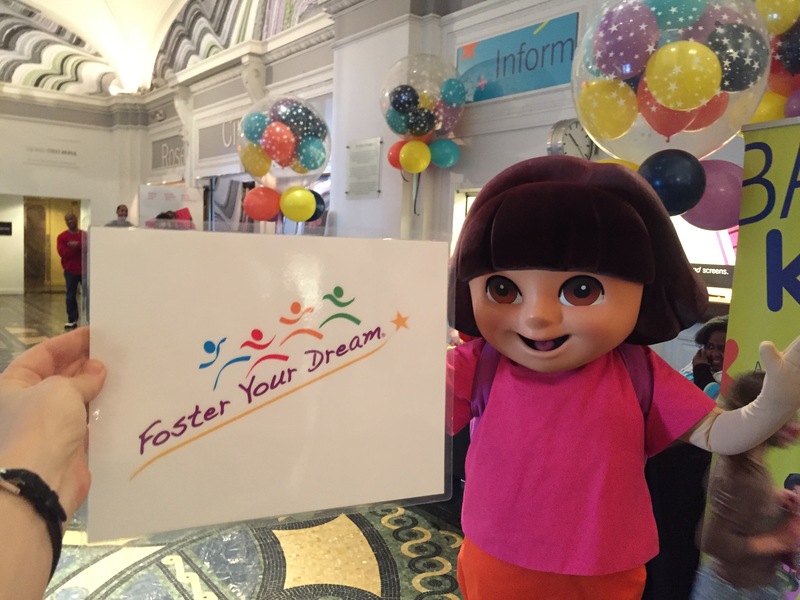 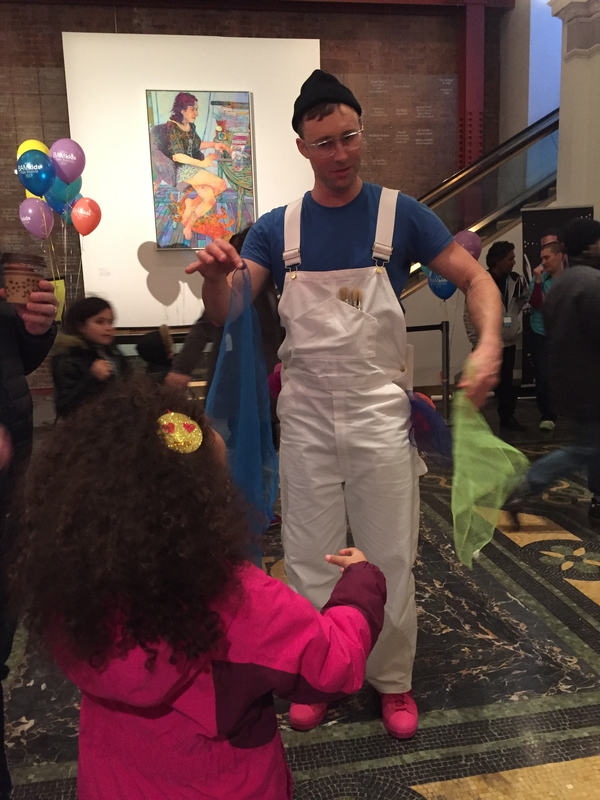 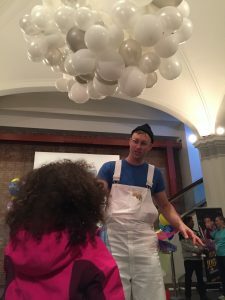 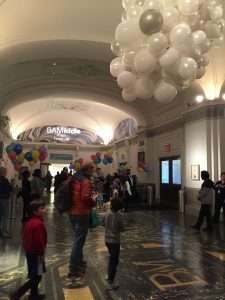 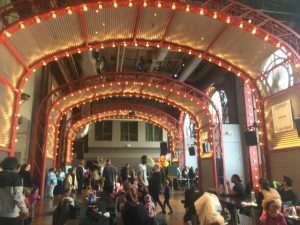 Dora The Explorer welcomes Foster Your Dream to the BAM KIDS Film Festival. 12 of our youngest children were able to go see movies and enjoy a magical environment thanks to Dewonnie Frederick of BAM! 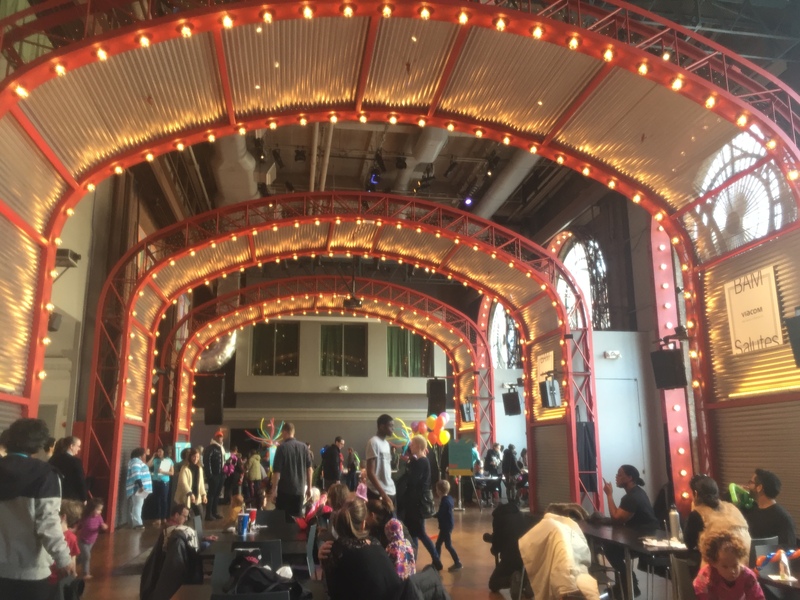 A Full Day of Fun was had by all who attended with Magic, Creativity and Films! 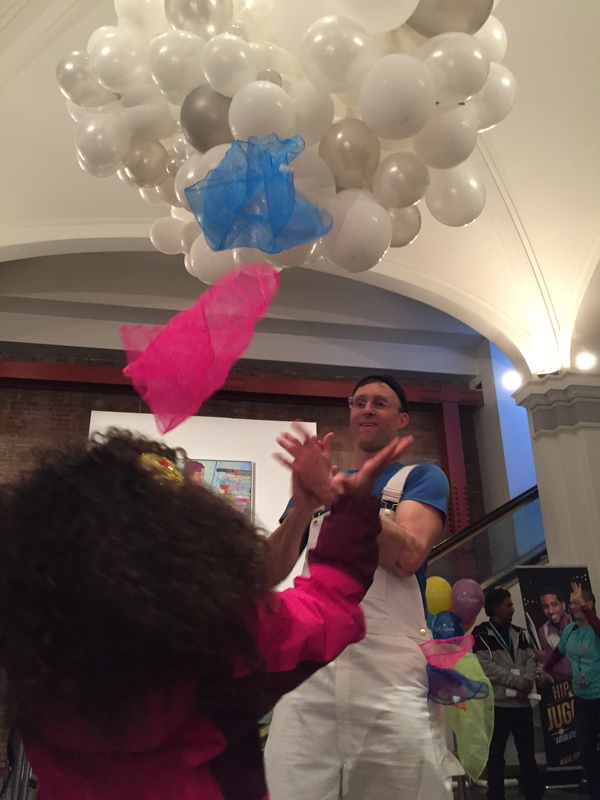 MANY THANKS TO BAM FOR A LIVELY, COLORFUL DAY!